A rainy morning at the end of the season with Bear tomorrow led to the smallest field of the year. 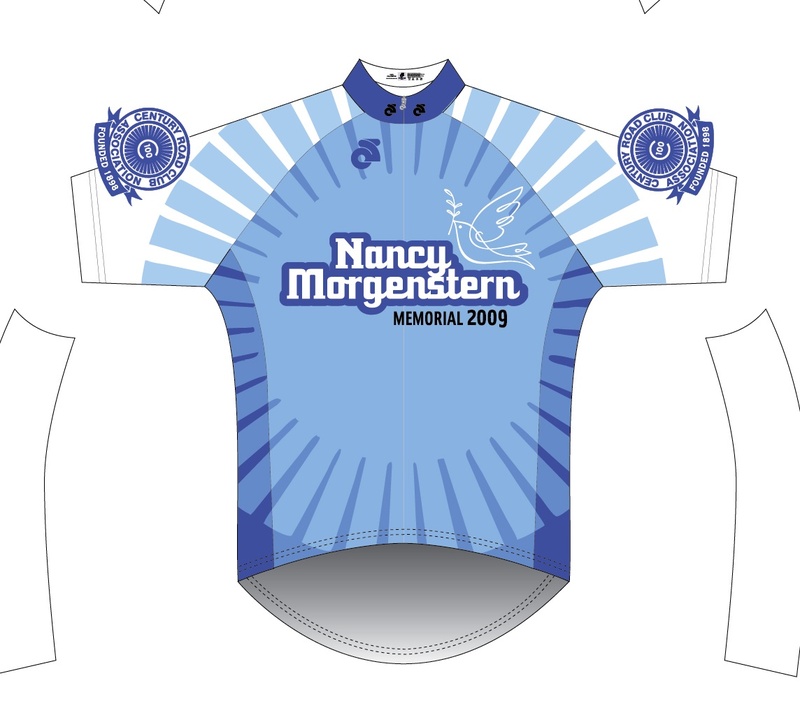 While using the same 14 mile loop in Harriman State Park, but with an uphill finish, this year’s Nancy Morgenstern Memorial offers new challenges. The road season is indeed not done as we encounter the most beautiful racing weather of the season. A powerful storm struck the city on Tuesday night. The strong winds leveled hundreds of trees in Central Park. While the park drive is now clear for riding much work needs to be done to restore the park. Read CPC President Doug Blonsky’s statement. 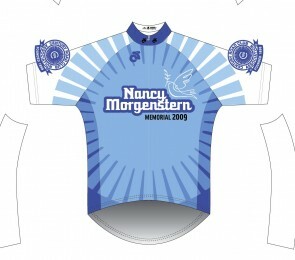 Led by the Cat 3/4 women podium sweep, many CRCA riders turned in excellent performances at the Green Mountain Stage Race.